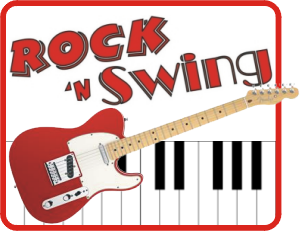 July 5, Fruita Civic Center Park with downbeat at 7:30 pm. 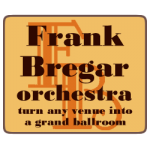 Bring your lawn chair, something to drink and relax and enjoy The Frank Bregar Orchestra with Krystyn Hartman vocals. This entry was posted in Uncategorized on August 9, 2011 by Frank Bregar. My girlfriend and I had a blast dancing to your music Saturday afternoon! Thanks for playing such danceable music!